Although the issue of intellectual property involved in drone industry does not present a trend of mass prosecution, it still has some novel features. 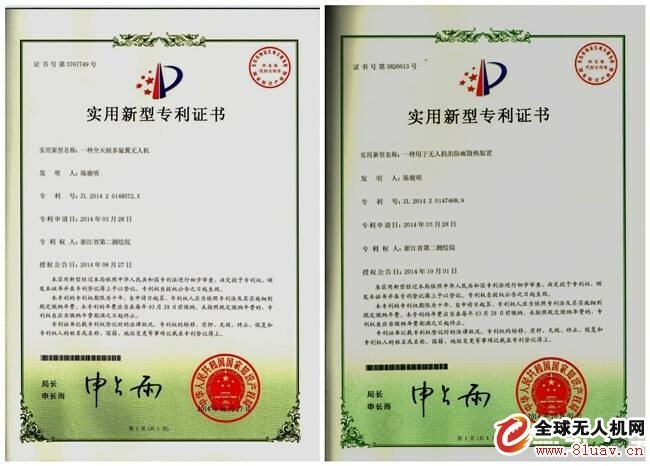 In order to promote the healthy and orderly development of drone industry, we should strengthen the comprehensive protection of intellectual property rights from the aspects of legislative direction, legislative model, industrial guidance, export control, enterprise self-protection and so on. For the development of drone industry, intellectual property protection is very important, and it has a longer-term impact. At present, in the field of intellectual property, disputes involving the drone industry are also on the rise, although the small number is still the main characteristic of this field. Drone industry is a technology-intensive industry, and intellectual property protection is particularly important for the survival and development of enterprises. Cases related to the drone can be classified as intellectual property related or purely intellectual property disputes. From the point of view of the judicial strategy of drone intellectual property protection, I will put forward the following suggestions. First, in the direction of legislation, we should focus on guiding and protecting the development of drone industry while limiting and attacking "Black Flying". Second, regulation should be formulated to protect the intellectual property rights of drone. Third, industrial norm guide of local government shall be introduced. Fifth, improving the self-protection strategy of the intellectual property rights for drone enterprises. Sixth, strengthening the judicial response measures.